Features sections on the highlights of the city, places of interest, activities, accommodation, where to eat out, entertainment and excursions. 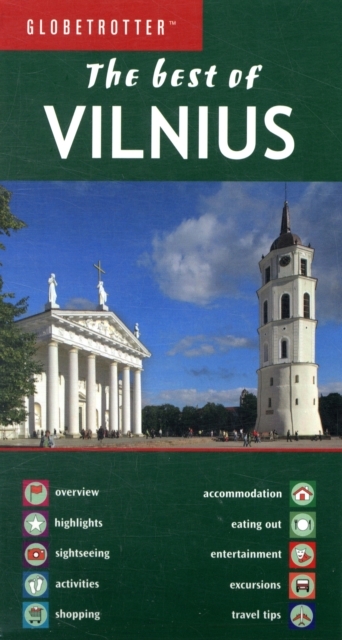 This book also includes travel tips, a general index and a separate index for the places of interest. Collection : Globetrotter "The Best of"